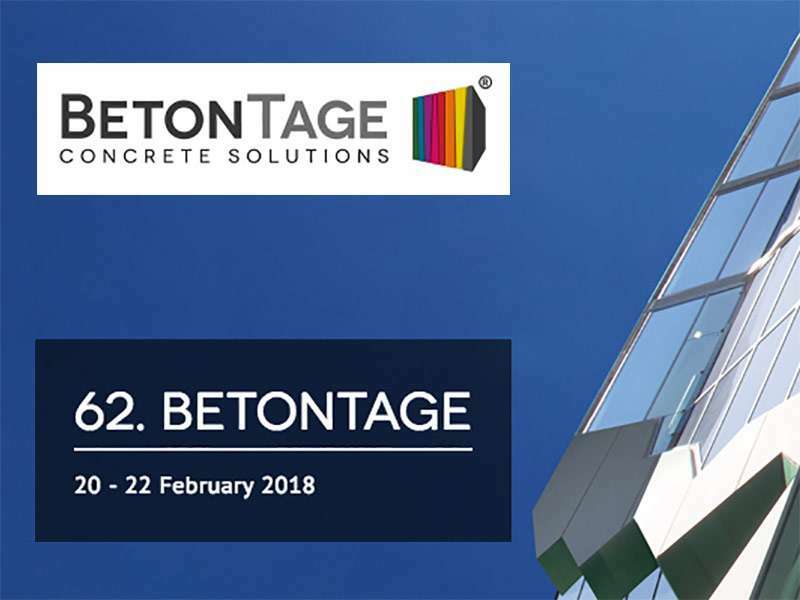 Starting on 20.-22.02.2018 the 62. Ulmer Betontage will be held in Neu-Ulm. More than 2000 attendees are expected to participate in the largest industry meeting for education, information exchange and networking with colleagues and market partners in Europe. 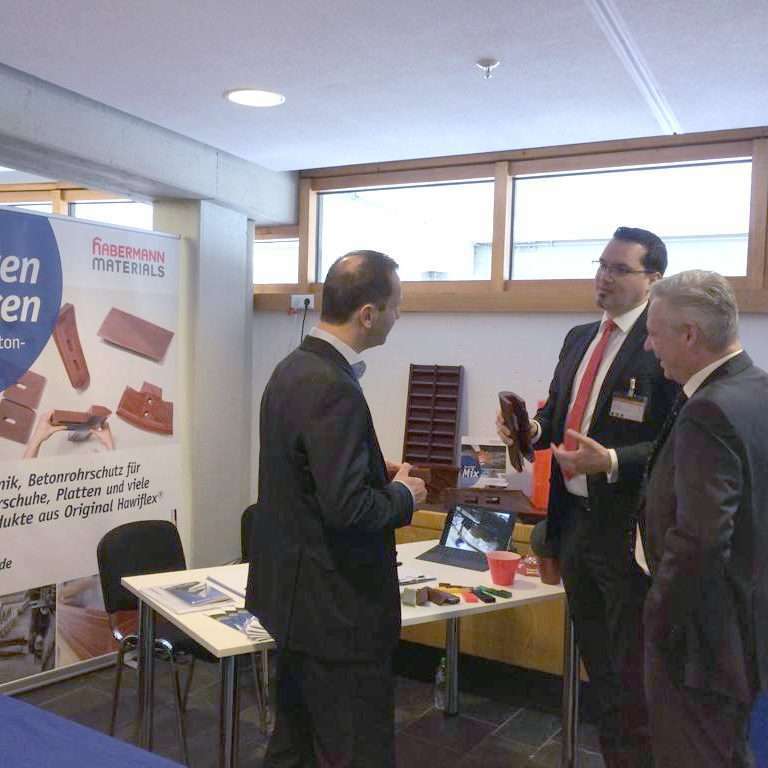 habermann is presenting cost reducing products and wear protection solutions focussing the ready-mix, precast, block- and pipe industry. We are looking forward to seeing you on booth no. 4!